Film Distribution | tet | Services | Akari, Inc.
As an in-house start-up, we started to test developed a translation application for translators in 2013. Using a cloud server, we added many encoding formats, had students to test and experience the application, and even help translate some YouTube channels. As the testing went on, we were given the opportunity to subtitle an international documentary for a premiere showing in Japan. From then, we realized how interesting and sophisticated documentaries are. From then, our wish to distribute films grew. 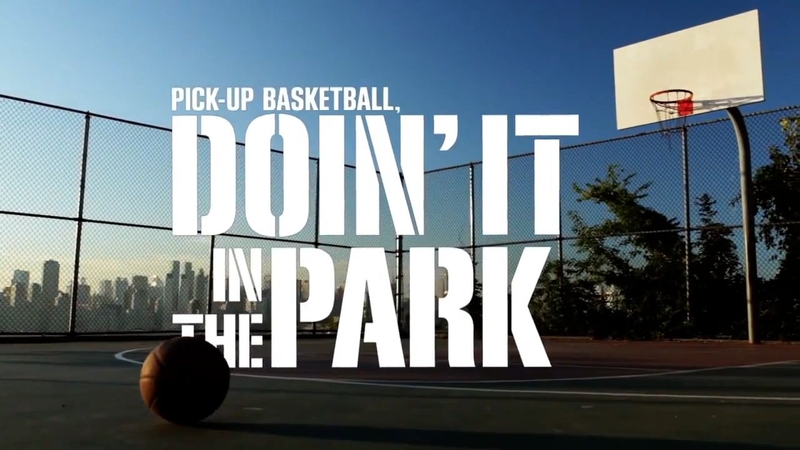 We were commissioned by Nike to do translation and subtitles for street basketball documentary "Doin' It In The Park". 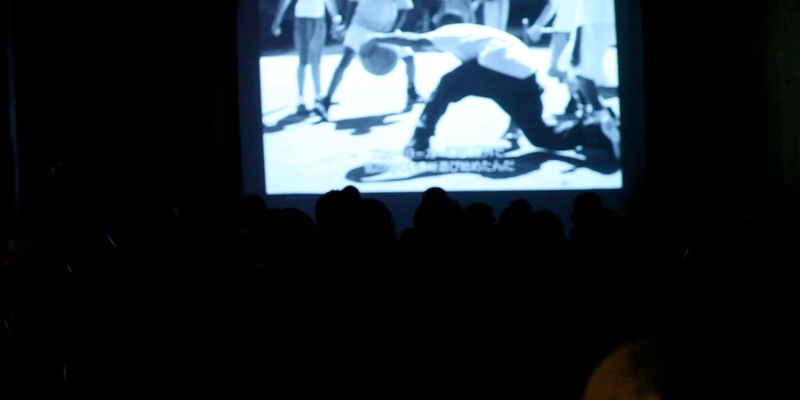 The film is by Bobbito Garcia a famous 90s hip-hop and basketball guru, and French basketball photographer Kevin Culiau revolving around the now and then of NYC street ball culture. We fell in love with the amazing music and the interesting and charismatic conversation of the ballers in the film, and decided to negotiate a distribution deal in Japan. We succeeded in the negotiation, also our translation application was used. Subtitles of 10 different languages, translated by ballers of the world. This made us more confident about our application. After the first film, we distributed 2 music documentaries. 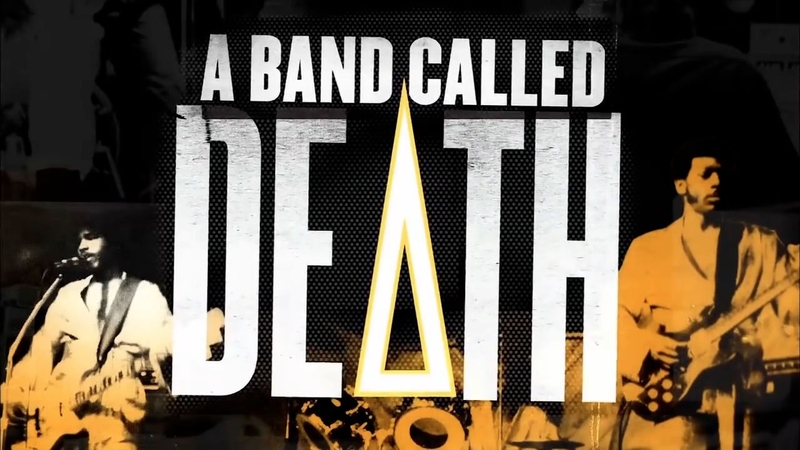 One was a film that was highly praised at SXSW about a 70's punk band from Detroit called "A Band Called Death". 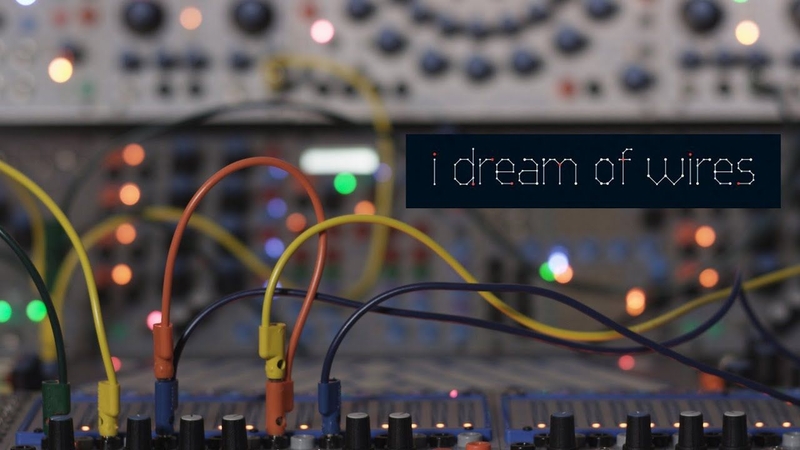 The other is a film that revolves around the history and now of analog synthesizers "I Dream of Wires". Both films had premier screenings and were played at film festivals in Japan. We went from Blu-ray screenings to making DCP data using our software. 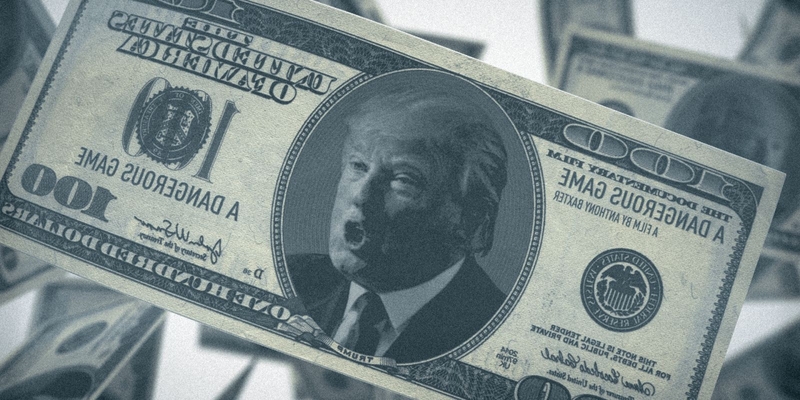 Through a series of unexpected events, we distributed a documentary about Donald Trump. 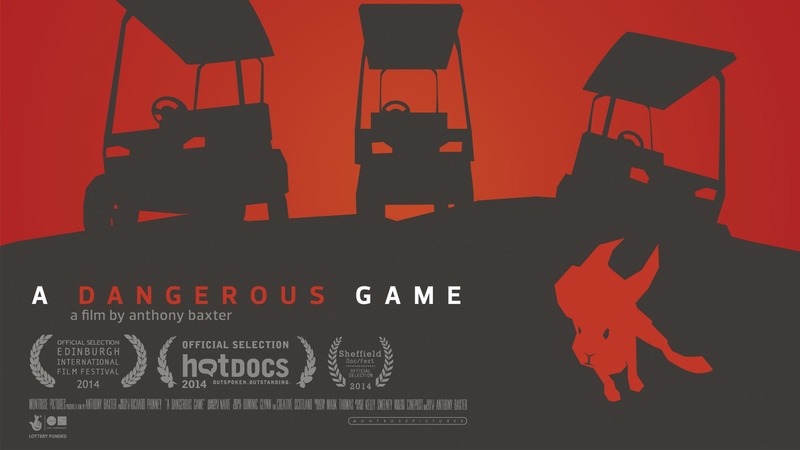 The film was distributed during the US elections and we decided to distribute the film to VOD as soon as we could. 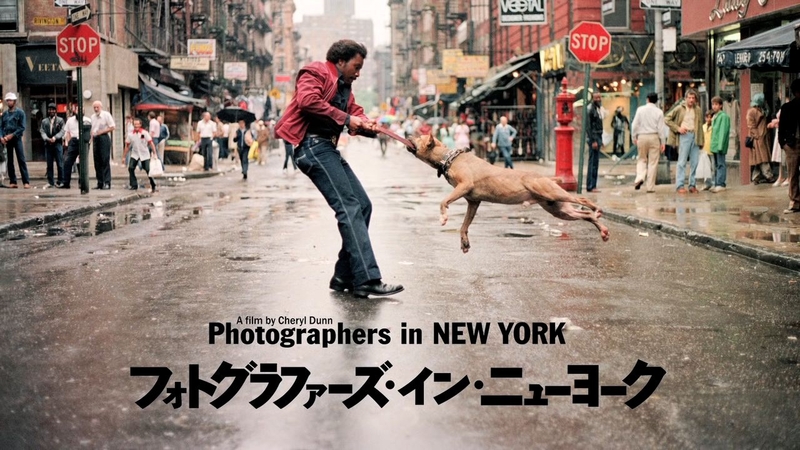 Everybody Street is a film following street photographers of New York. This is a film we put a lot of effort into promotion and was played the in theatres for the longest period within the films we have distributed. Our staff having a strong inclination to photography, the power of the film itself all were factors for this. We invited the director to Japan doing numerous events throughout Tokyo. 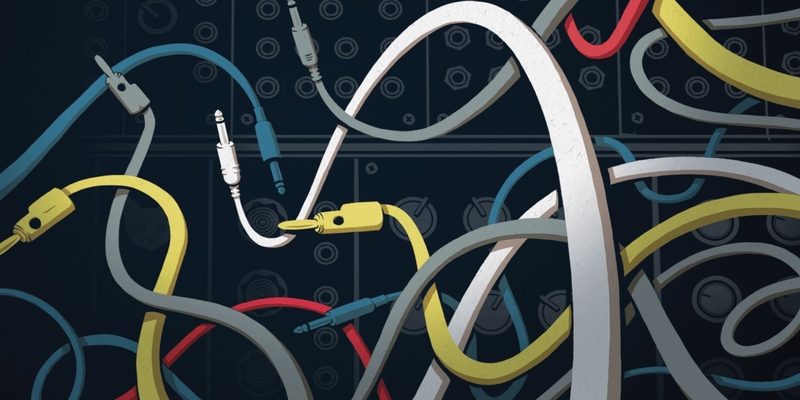 There are countless entertaining documentaries that are waiting to be discovered.